Going into college, the rumors and threats of the “Freshman 15” loom overhead like a darkening cloud. The meal plan not only drains your wallet, but sometimes your health as well, as the pounds start packing on. 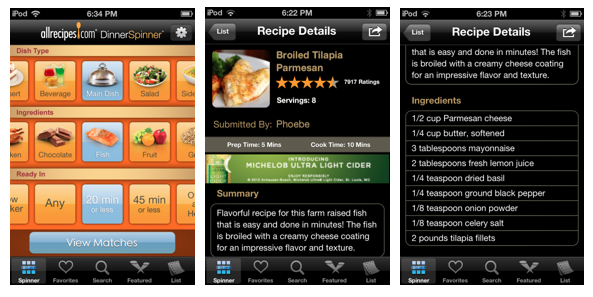 For the iPhone/iPod/iPad-savvy college student who wants to stay away from the cafeteria, keep healthy and cook to save a few bucks, here are a few recipe apps to use. 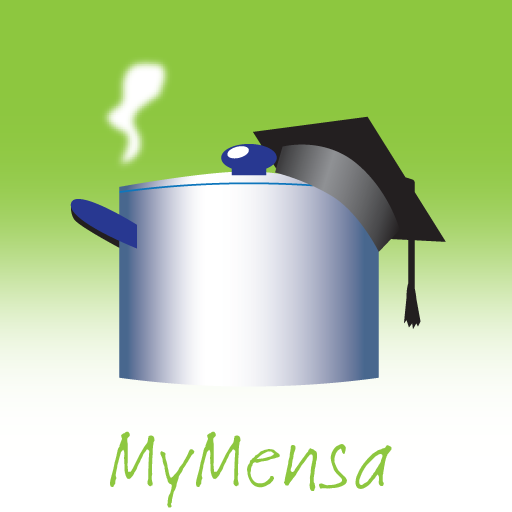 This free app is full of simple meals that are cost and time efficient, require few ingredients and are easy to follow for the “cooking impaired” college student. There are over 30 healthy and easy-to-make meals to choose from. This app was created just for students. It automatically uses cheap ingredients to create great meals and snacks. It’s also vegetarian friendly! The only downside to it is that it is $2.99, but I believe that it is worth it. 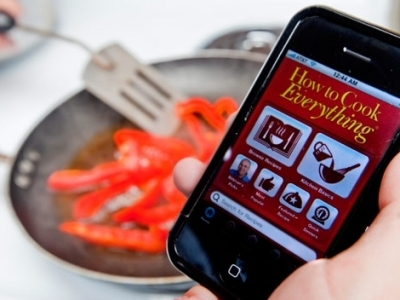 This is the first recipe app that you can shake! The app allows you to find recipes by selecting an ingredient that you may want featured in a dish or have lying around the dorm or apartment kitchen. Then, it creates a shopping list for the recipe you chose for the worrisome grocery shopping trip. Next time you’re struggling to come up with a quick-and-easy meal to satisfy your hunger and keep you in shape, download a cooking app and start whipping up a one-of-a-kind creation!